Well, the biggest remark Nandamuri Balakrishna faced in “Kathanayakudu” is that he shouldn’t have done the young NTR role. Many felt that till interval episode he should have given the film to Jr NTR and after the interval where he showcased 50+ old years NTR, he should have stepped into his father’s shoes. 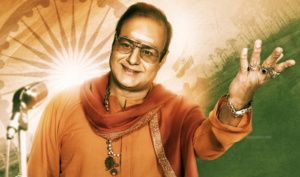 It looks like Balakrishna has taken that feedback quite seriously and implementing some changes in the upcoming second part of NTR biopic, Mahanayakudu. Being directed by talented Krish, the film will now have a new actor playing the role of young NTR as there is a lot of flashback including that of the legendary actor’s college days and marriage are being shown. Already shooting is happening day and night to wrap some last minute changes and the biggest surprise from Mahanayakudu will be this young NTR and young Basavatarakam only, they say. As everyone is eagerly waiting in Telugu states for Mahanayakudu to arrive and the set the political stage on fire, we have to see what will Krish deliver this time. 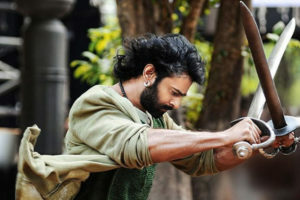 And as we are talking about this, Balayya has met few distributors of the film to finalise one possible release date that will benefit all the buyers.